A NEW campaign to unearth the best and brightest talent in Australian agriculture has been launched by Nuffield Australia, aimed at encouraging primary producers from around the nation to put their name forward for a 2019 Nuffield Scholarship. 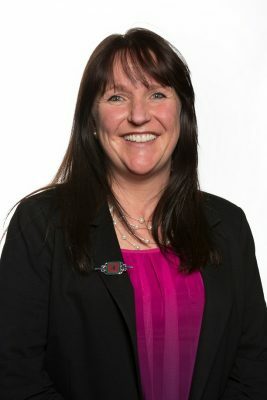 Nuffield Australia CEO Jodie Dean said the theme ‘Produce Change’ was inspired and encouraged by both the successes of existing Scholars and the next wave of farmers, who were redefining agriculture in an age of unprecedented technological advances and globalisation. 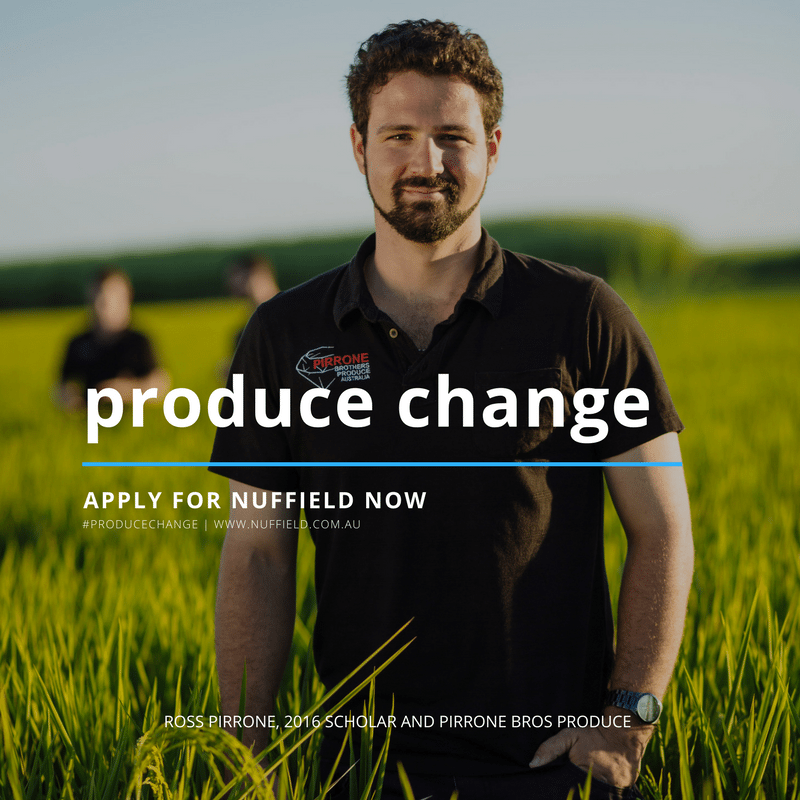 “Producing change goes straight to the heart of what we do at Nuffield. 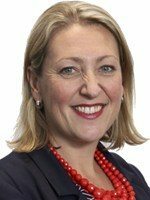 Nuffield Scholars research and deliver practical change that adds real value to farm businesses and the Australian community more broadly,” Ms Dean said. One of these includes fourth generation WA farmer turned food entrepreneur John Foss, who in 2001, whilst travelling on a Nuffield Scholarship realised the huge potential of the chia seed to improve health and wellbeing. His company ‘The Chia Co’ is now the world’s leading producer and marketer of chia seeds, supplying food manufacturers and retailers globally, in an industry estimated to be worth over $1.1 billion by 2020.